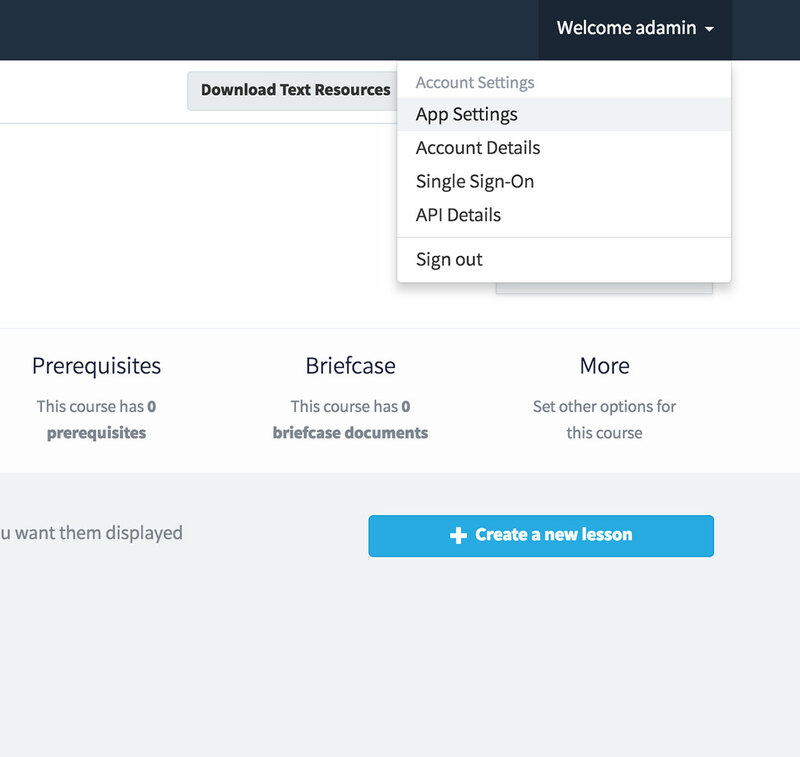 Key Takeaway: You can encourage your learners to keep up with their learning using the daily rewards feature. Since the conception of Ed, one of our key design goals has been to ensure high engagement and participation rates of learners, without the need of store managers or learning administrators’ having to follow them up on their progress. 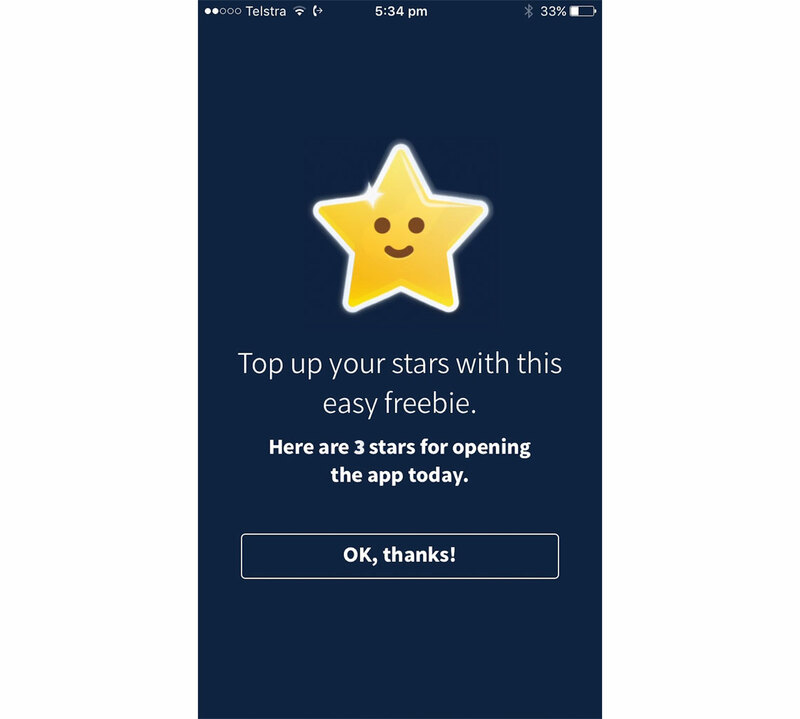 Alongside technology such as prizing and daily notifications, we have introduced the ability to reward the learner with stars for opening the app. 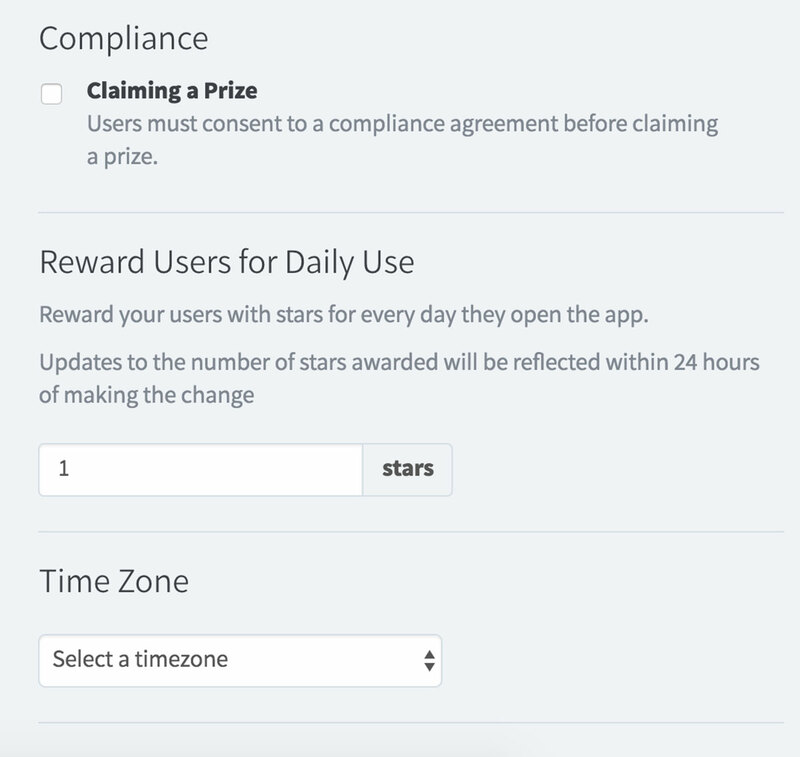 This reward refreshes once per day, so if the learner doesn’t visit the app that day, then they won’t get their stars! How to set up the rewards feature. To configure, simply go to the app settings dropdown, accessible in the settings menu. From here, scroll down to the “Reward Users for Daily Use” section, and configure how many stars you would like to give the user when they open the app. Changes to this number after the first configuration are reflected within 24 hours of submitting the update. Have any feedback about the daily rewards feature? Let us know on hello@edapp.com.